자연과 인공을 조화시킨 조선 중기 정원 가운데 대표적인 것이다. 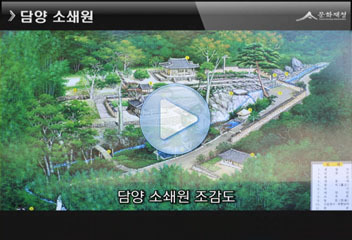 정원은 계곡을 중심으로 하는 사다리꼴 형태로 되어 있다. 4.060㎡의 면적에 기능과 공간의 특성에 따라 애양단구역, 오곡문구역, 제월당구역, 광풍각구역으로 구분할 수 있다. 정원 내에는 대나무, 소나무, 느티나무, 단풍나무들로 된 숲이 있다. 주위에는 흙과 돌로 쌓은 자연스러운 담이 있는데 ‘애양단’, ‘오곡문’, ‘소쇄처사양공지려’의 석판과 목판글씨가 담벽에 박혀있다. 소쇄원 안에는 영조 31년(1755) 당시 소쇄원의 모습을 목판에 새긴 그림이 남아 있어, 원래의 모습을 알 수 있다. 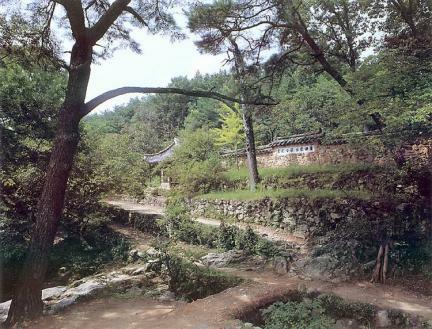 Soswaewon Garden epitomizes the literati gardens of the mid-Joseon Dynasty. 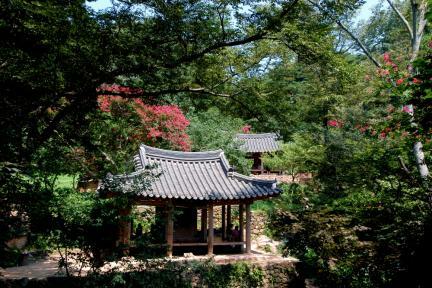 Nature and artificial elements are carefully harmonized in this woodland garden, which embodies the upright mind and restrained aestheticism of ancient Korean scholars. 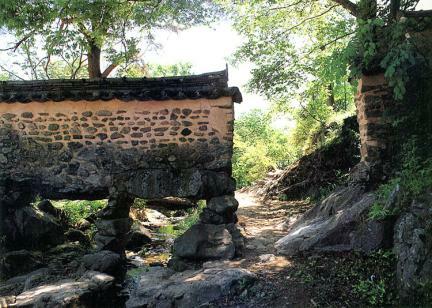 Yang San-bo (1503-1557), a young scholar born in Damyang, built this garden after returning to his hometown and giving up his worldly ambitions when his teacher, Jo Gwang-jo, was sent to exile as part of a literati purge. 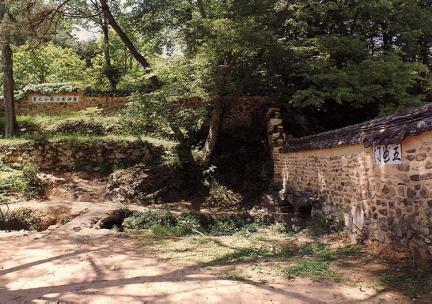 The garden is a wooded estate spanning approximately 4,060 square meters in the form of a trapezoid, with a stream gorge running through the center. 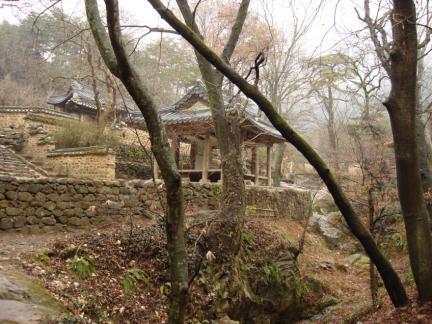 It is divided into several areas depending on the spatial features and functions: area around Aeyangdan Terrace, area around Ogongmun Gate, area around Jewoldang Hall, and area around Gwangpunggak Pavilion. 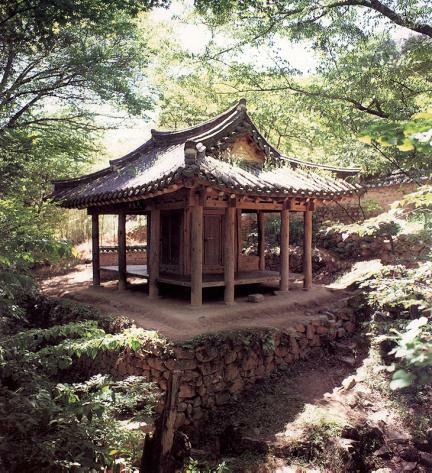 The woods have various trees including bamboo, pine, zelkova, and maple trees. 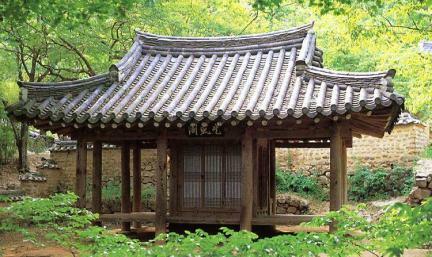 Main structures like pavilions, gates, and walls bear signs engraved on stone or wooden plates, such as Aeyangdan, Ogongmun, or Soswae Cheosa Yanggong Jiryeo (Free Man with Pure Mind; The Hut of Lord Yang). A woodblock print of the garden, dated 1755, the 31st year of the reign of King Yeongjo, shows the garden in its original form. 소쇄원 2부 양산보는 그곳에서 누구를 기다렸을까?